At the very end of the setup process, you will then be asked to set the account to primary. This is a WORLDWIDE sale. Character Minfilia's Modish Attire. Inspired by the unique garb of she who once led the Scions of the Seventh Dawn, this simple outfit well suits those of kind heart and clear mind. This set of attire is designed for female characters. FINAL FANTASY XIV FFXIV FF14 Item Emotes Emote Dote. FINAL FANTASY XIV FFXIV FF14 Item Emotes Emote Songbird. Ballroom Etiquette - The Bomb Dance / 1. Share the joy of song and dance. Ballroom Etiquette - Modern Dance / 1. Die G2A ist auch ein Spielanbieter. PlayStation Network Cards sind eine großartige Möglichkeit, das PlayStation Network-Guthaben ganz bequem zu erhöhen. Wo aktiviere ich das Spiel?. Kannst du deinen Key nicht aktivieren?. (Platform Google Play. Blaming won't help you, we will :). 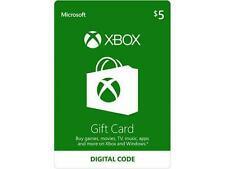 Start using your gift cards on the Web or Android devices. They never expire! 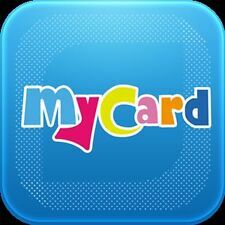 Redeem on the Web or Android devices, no credit card needed. This is aGoogle Play KEY. Xbox 360 or One. 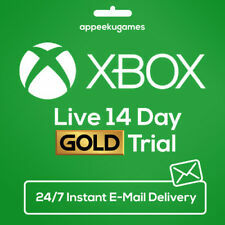 You are currently using a trial (wait for trial to expire then use). You currently have gold (wait for gold to expire then use). WAIT FOR EACH CODE TO EXPIRE BEFORE USING ANOTHER. (I) limited to 1 code per account. 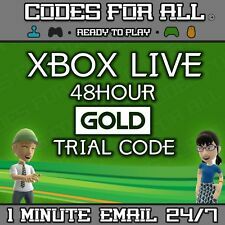 Redeem an Xbox Live Gold trial to extend your subscription period. If you have an existing paid Xbox Live Gold subscription, you can’t. Codes do not stack. You must wait until the trial expires before you can redeem another one. Savvy fans know which cheer to use as each lovely lady sings her solo! Three cheers for the Songbirds! Ballroom Etiquette - Improper Praise #1 / 1. Ballroom Etiquette - Improper Praise #2 / 1. Ballroom Etiquette - Improper Praise #3 / 1. INSTANT DELIVERY received within seconds of payment!! At the very end of the setup process, you will then be asked to set the account to primary. YOU will receive account details and not a code. G2A es la plataforma de videojuegos que más rápido crece a nivel mundial. Como activar el juego. Abajo encuentras como obtener el código lo antes posible. Descripción del producto. ¡Disponible! Fantasia Three Phials of Fantasia x 3. The miraculous phial of Fantasia grants you an opportunity to edit your character's appearance in any fashion you desire. Fantasia / 3. A wondrous item for the ultimate makeover! G2A es la plataforma de videojuegos que más rápido crece a nivel mundial. Colección de juegos instantánea. Almacenamiento online. 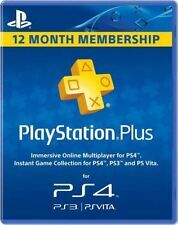 Playstation Plus 365 Días ES. ¿Tienes algunos problemas con la activación?. 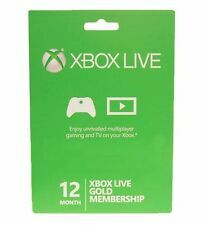 These codes should work worldwide but if your are in an unsupported region - you will need to change your region on your Xbox to the United Kingdom or United States. Platform: Xbox One/Xbox 360. You are currently using another trial code - it must be expired. Emote Go Go Posing Ranger Pose Set. Strike a pose with a full set of Go Go Posing Ranger stances! With the stealth of a coeurl and the grace of a golden flower on the wind, you're sure to feel like hot stuff when you strike a pose like the Go Go Posing Rangers! FINAL FANTASY XIV Item Mount: SDS Fenrir (Account-wide). SDS Fenrir Key / 1. This mount can travel at the first enhanced level of mount speed in areas where increased mount speed is available. This item is only usable by characters who have acquired their personal chocobo mount. You may do that without disclosing information about your credit card. 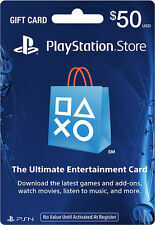 PlayStation Network card is a protected code consisting of 12 marks which adds money to your account’s virtual wallet. 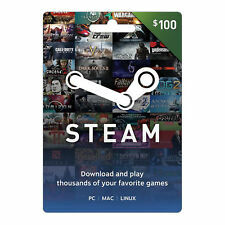 Value 10 USD. Minion: Wind-up Y'shtola. A clockwork doll crafted to resemble Y'shtola. Created at the behest of Tataru, this minion was crafted in the likeness of Y'shtola of the Scions of the Seventh Dawn. Wind-up Y'shtola / 1.